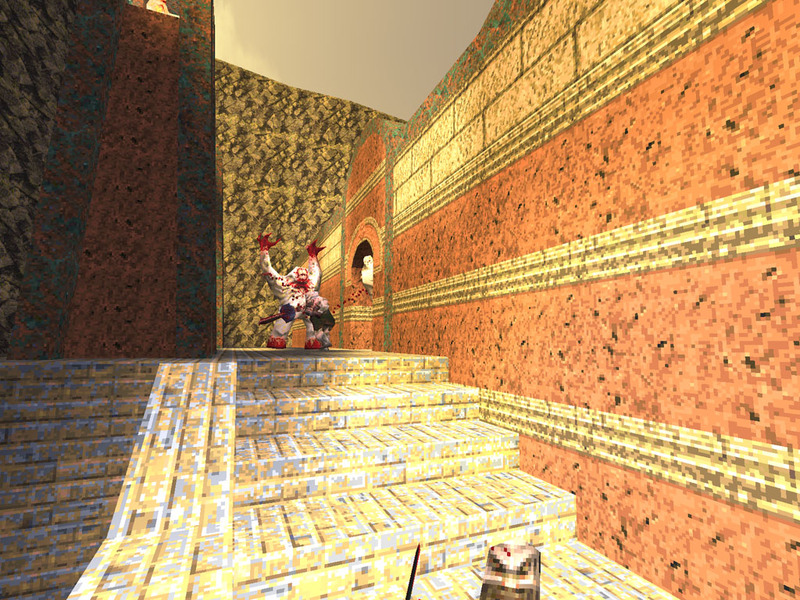 Though I primarily make maps, I have been known to dabble with the other side of quake from time to time . dyn_qep1: The full ‘experience’ of this mod as it was meant to be played. 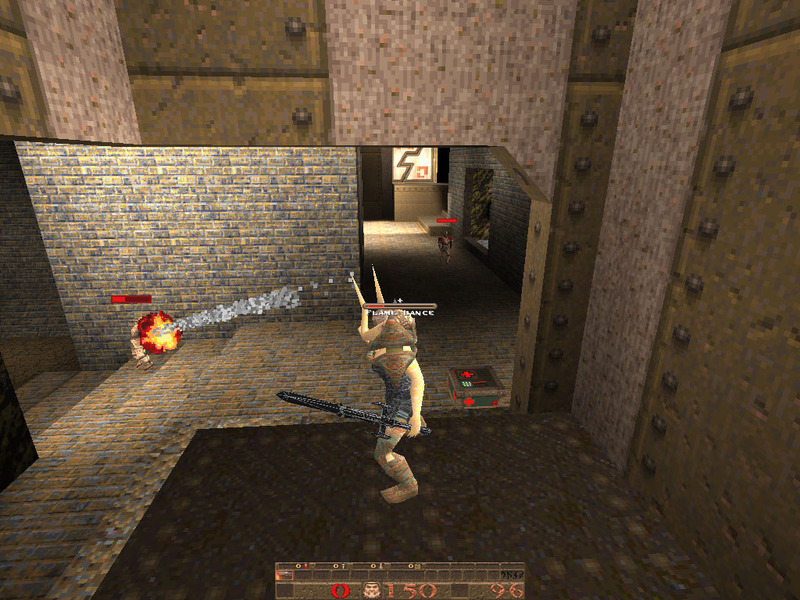 Go through the original episode of quake (all in one map!) and be scared once again as monsters pop out of the strangest places to kill you. dyn_rpgsp1: RPG’s excellent metal map converted to support dynamic monsters. Get your 15 minutes of dynamic fun here! dyn_ikbasetest: An early arena shaped test map for the mod. Not great, but not bad either. What might have become something akin to a Quake version of Hellgate London. This unfinished mod allows you to play as a caster class character where you can get XP from killing monsters that allows you to purchase more powerful spells and abilities.